Experience culinary highlights in the heart of Hanover and take part in our seasonal events at the Kastens Hotel Luisenhof. 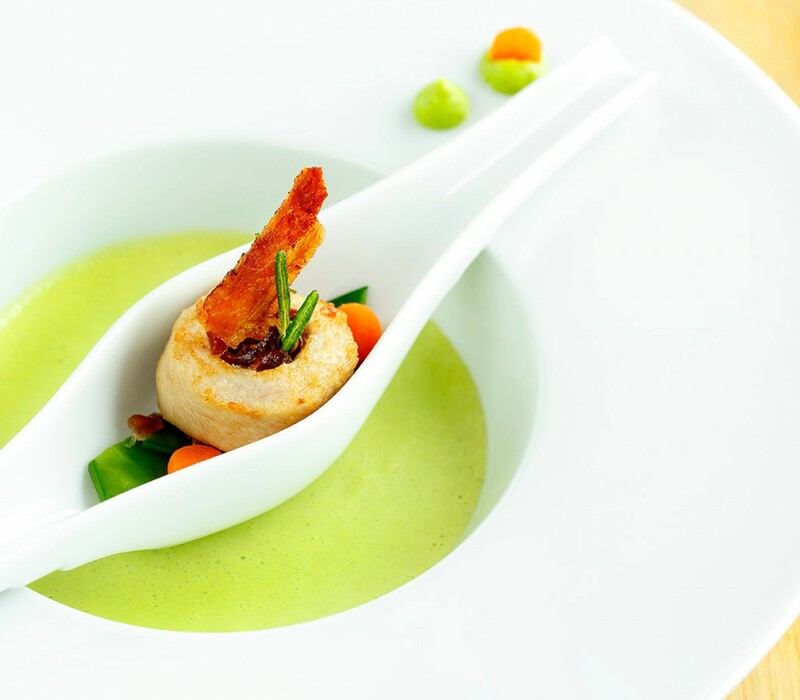 Take a look on our culinary offers and events in Kastens Hotel Luisenhof und MARY´s Restaurant. We look forward to your visit. Our Business Lunch in MARY´s Restaurant. 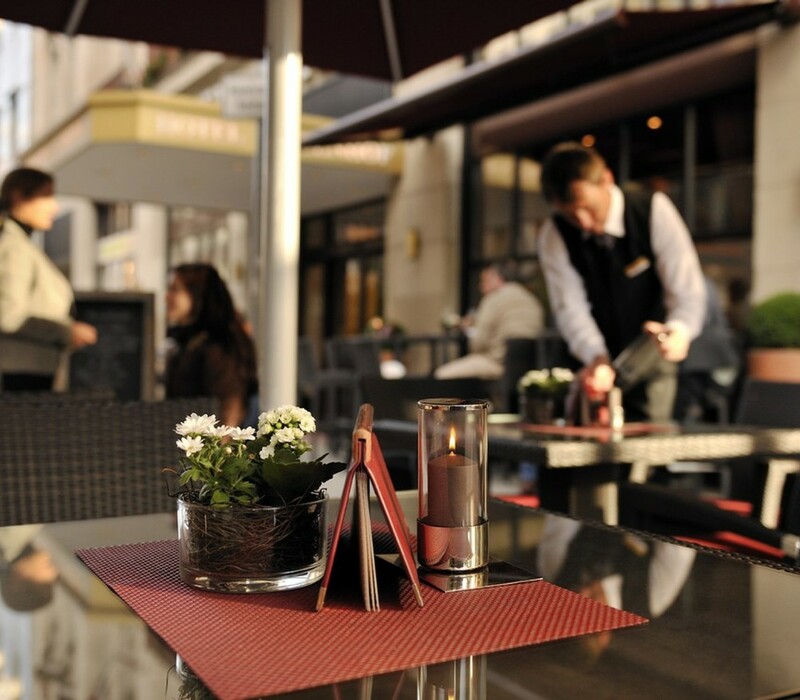 Contact us via telephone+49 (0) 511 / 30 44 816 or email to restaurant@marys-hannover.de. 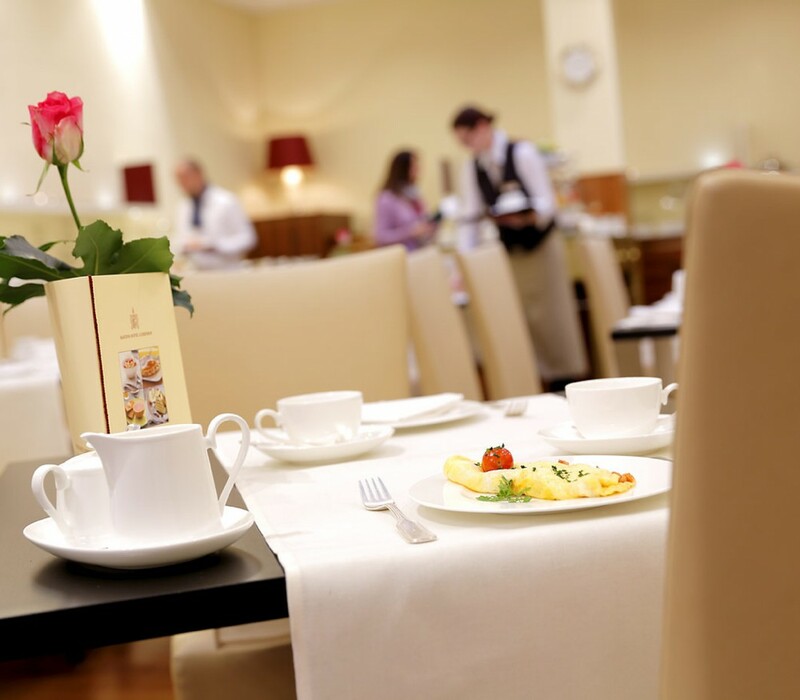 In MARY´s Restaurant, you will experience culinary highlights in the heart of Hanover! International meals are elaborately served and regional cuisine with a touch of Luisenhof personality is always specially created for you. 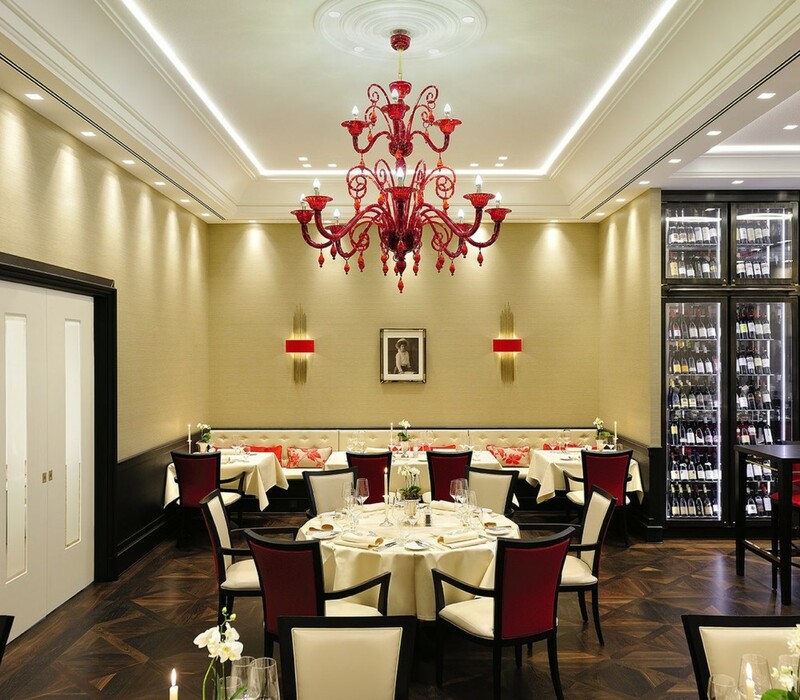 While fine dining in Hanover, present your guests with our impressive gala dinner compositions. We serve vegetarian food, vegan food prepared with love and lactose-free ingredients. Also, nut and gluten-free menus are standard for us. Even lovers of alcohol and pork-free foods enjoy dining with us. Please inform us at the reservation time about any special wishes so that our kitchen chef and his team are able to prepare a delicious dish just for you. 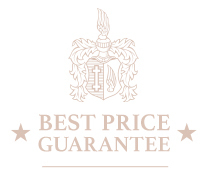 Contact us any time via telephone +49 (0) 511 / 30 44 816 or email: restaurant@marys-hannover.de. Our restaurant is open daily from 12:00 am - 2:30 pm and 6:30 pm - 10:00 pm. 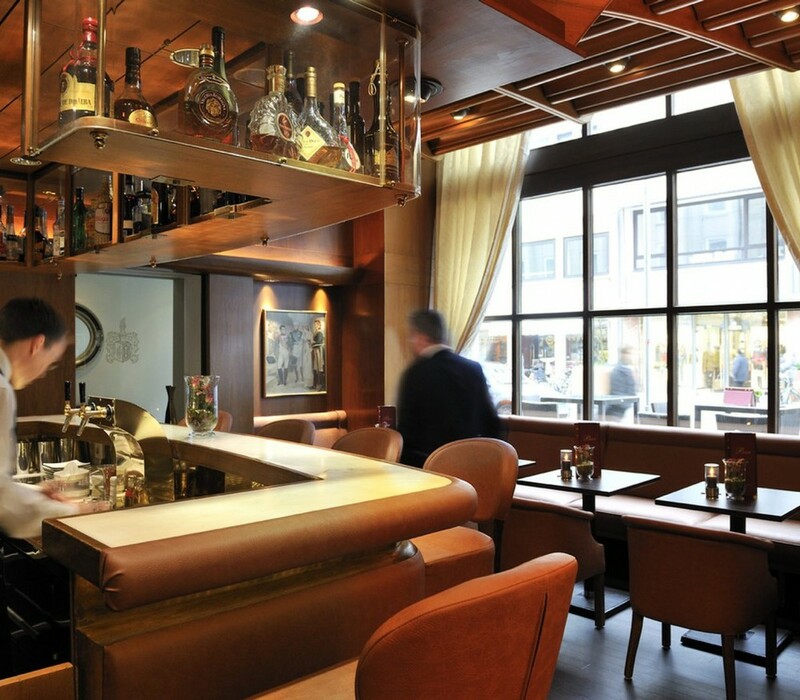 Our bar opens daily at midday till midnight. Here you can enjoy tasty snacks, international specialities and a wide range of cocktails. Relax after your shopping spree in Hanover! 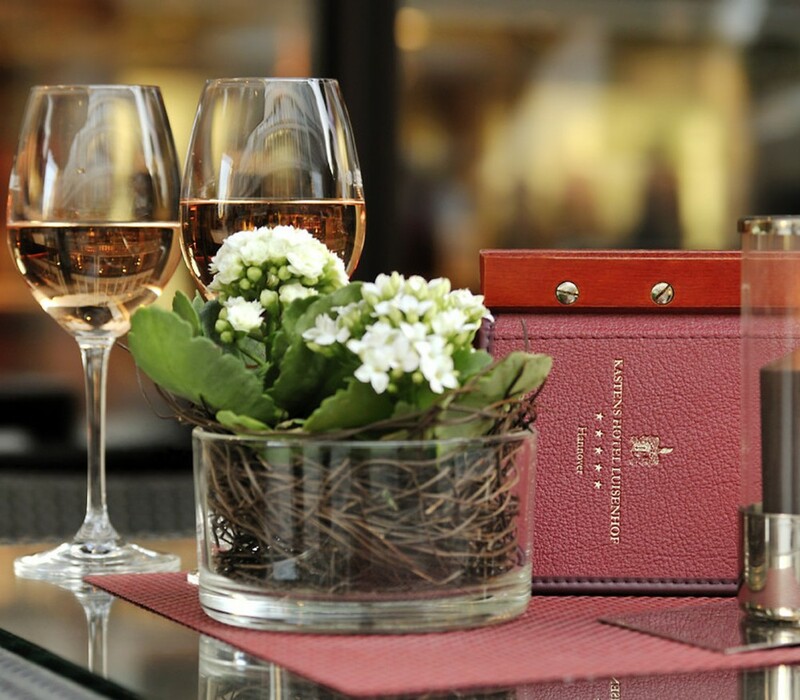 Shopping can be quite stressful – spoil yourself with a glass of champagne or Prosecco and watch the “life go by” on the Luisenstrasse from the comfort of our pub. Would you like to dine outside? Enjoy our rich buffet breakfast. Start your day with our rich breakfast buffet. Enjoy fresh fruits, eggs as well as varied selection of tea and coffee. We look forward to welcome you!